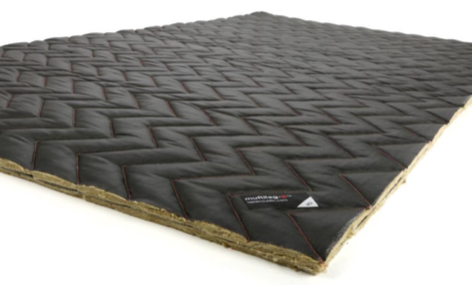 Muftilag- BLACK: TAP the leaders in the innovation of acoustic insulation have developed and stabilised rock mineral wool using our new TAP-zigzagTM quilted design with a finish of either, black water repellent glass cloth, (available on double layer variants only) or black Class O Foil. 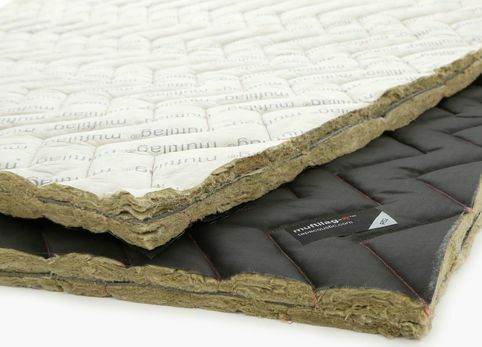 Muftilag- BLACK: Manufactured using a special ROCKWOOL product which is stitch quilted, preventing delamination and fibre migration and then bonded to a heavy mass layer. Click the data sheet below for more information.